Traveling from Tokyo to Fukushima on a Shinkansen at the speed of 270-300 km/h takes 85 minutes. It is also incredibly convenient and relaxing. Now, imagine running that 300 km (Not an easy feat). And compare that to going to university without computers (Again, not an easy feat). 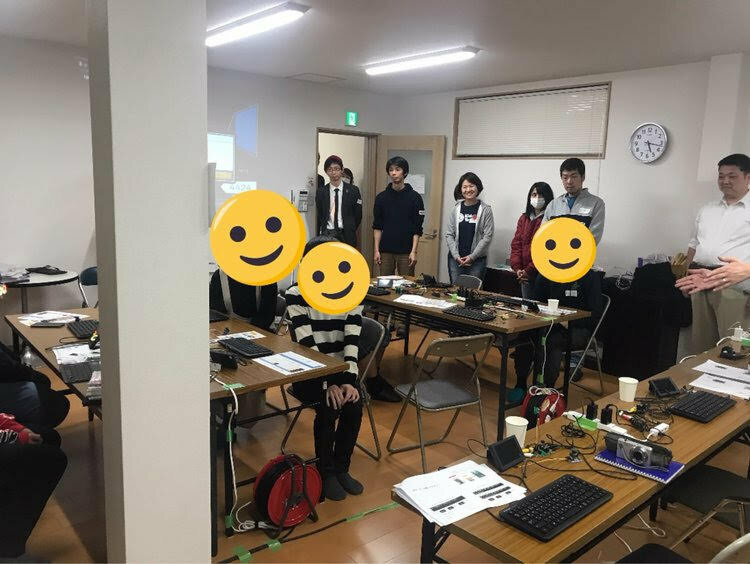 In 21st Century Japan, it's normal for kids to have computers. However, thousands of kids in Japan in institutionalized homes struggle to prepare for life outside these homes once reaching the age of 18. Digital inequality is a huge factor when it comes to the futures of disadvantaged children in institutionalized homes. The world is quickly moving towards a more and more technological future. Without the proper tools and knowledge, a transition into the real world can seem like a hopeless task. But having knowledge that supports and can contribute to this technology anticipation, gives children a chance at a fulfilling life. The '7 Marathons in 7 Days' looks to help bring more computers to these kids. 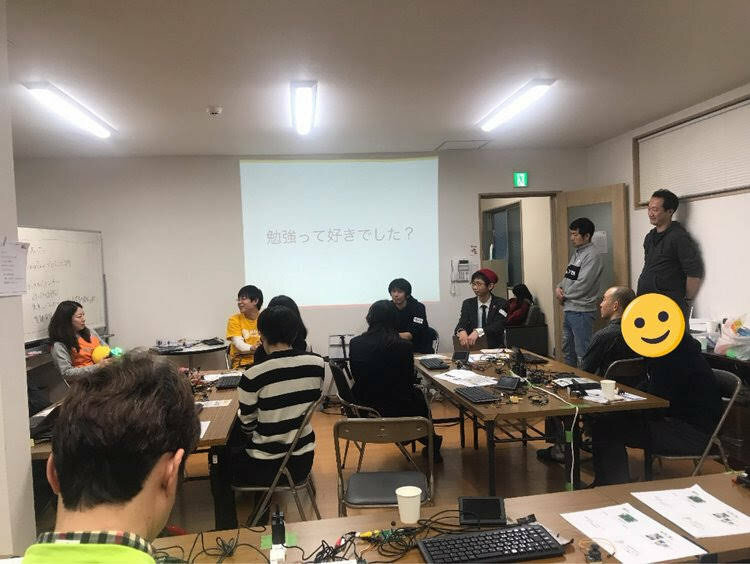 The charity run will commence on Saturday 9 November 2019 with the KIWL Go-Go Marathon, a 55K Ultra marathon, which will end at the Saitama Ikujiin Children's Home. The following 6 days, David hopes to be joined by others for all or sections of the run, which he will complete on November 16th, at the Fukushima Aiikuen Home. 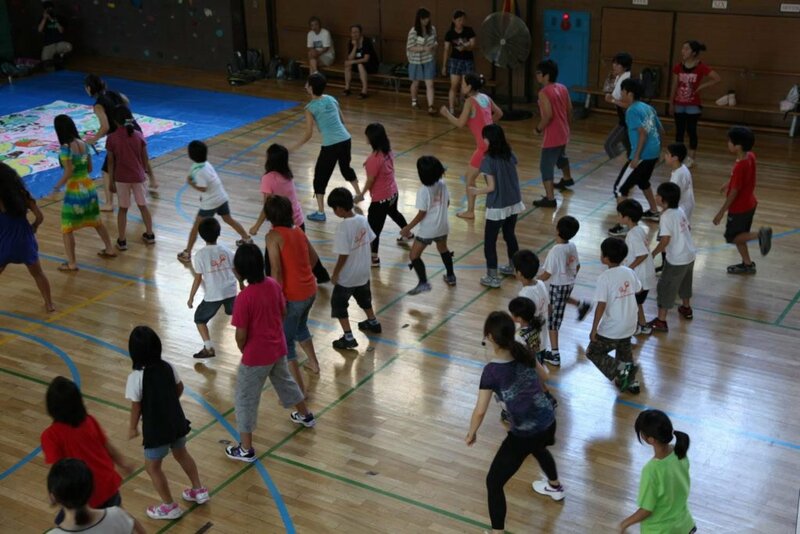 YouMeWe is a Japan NPO dedicated to help children growing up in institutional homes. The Knights in White Lycra was formed in 2012. Since then, the group has become well known in their multi-day bike treks to help charities in Japan. Last year they raised 12 million for disadvantaged children. 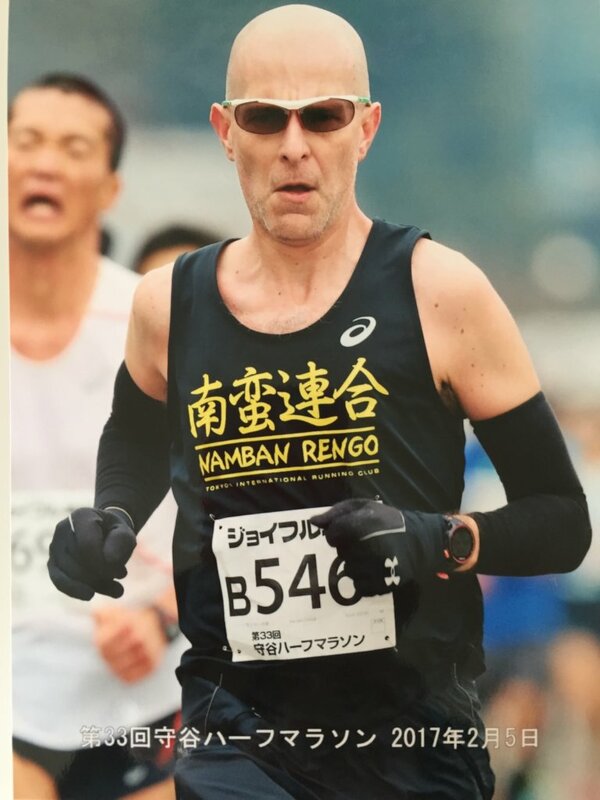 Inspired by their spirit, David who stays far away from anything mechanical, such as a bike, will support the effort of "get fit & give back" through his joy of running and commitment to help people in his adopted home of Japan.